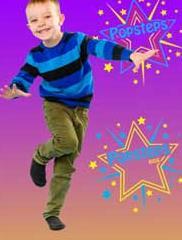 Popsteps is a sensational way to keep children fit and healthy… it’s bundles of fun and educational too! 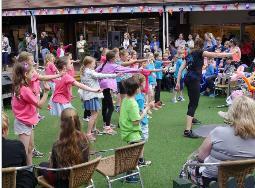 There will be a Popsteps demonstration outside The Red Lion, Lindfield High Street, Saturday at 2-2.30pm. This is followed by a free workshop Sunday at 1-2pm in the Community Hall, Lindfield Primary School if you would like to come and join in. Next article:Ladies, get your high heels on!